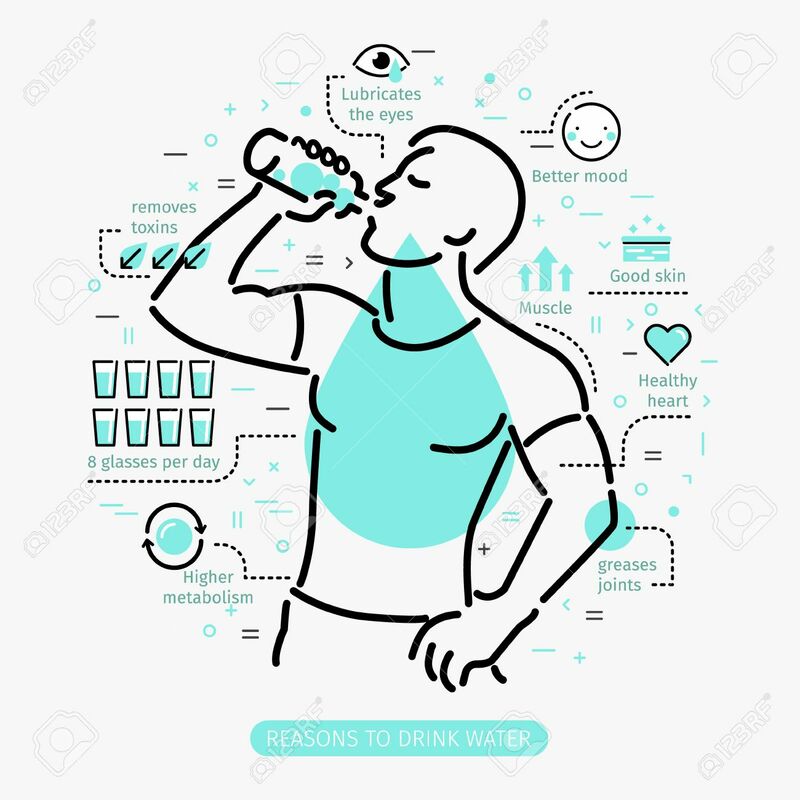 Concept Of The Benefits Of Drinking Water. Man Drinking Water. Royalty Free Cliparts, Vectors, And Stock Illustration. Image 57408100. Vector - Concept of The Benefits of Drinking Water. Man drinking water. Concept of The Benefits of Drinking Water. Man drinking water.